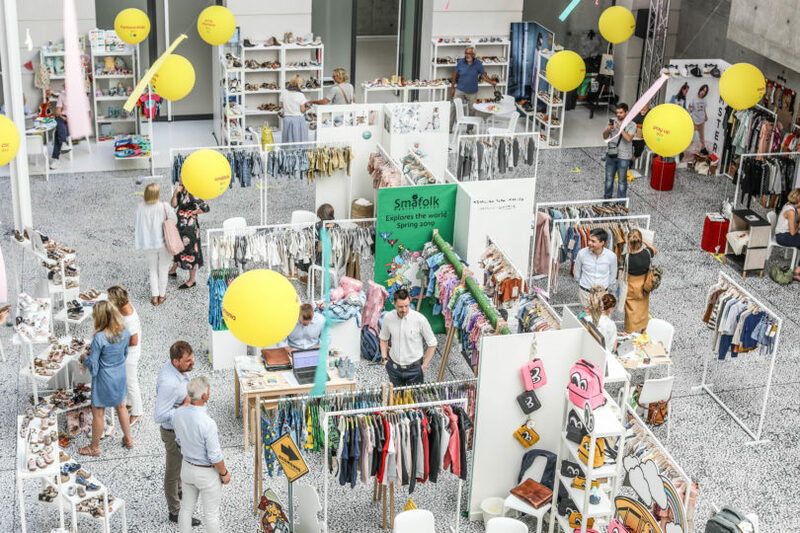 On July 4th and 5th in the middle of the city’s Fashion week Playtime Berlin happened. 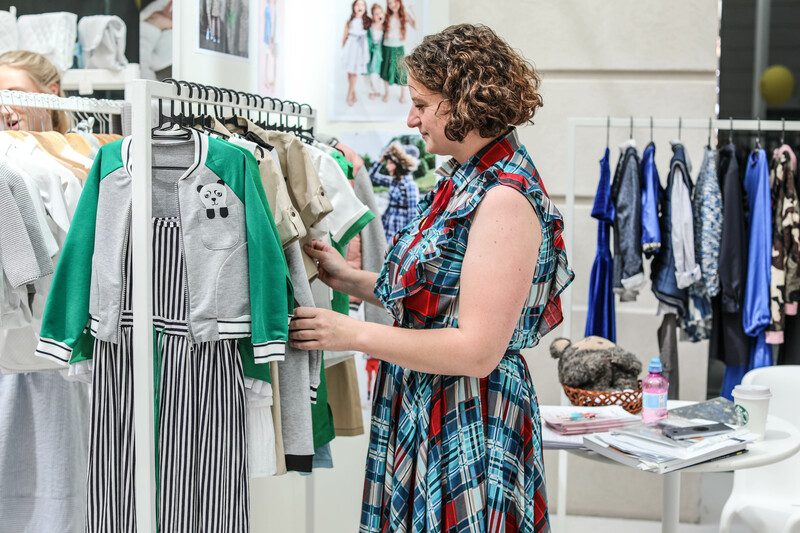 Playtime Berlin is the most recent addition to the Playtime shows, and its ambition is to facilitate German and Eastern/Northern European professionals’ access to the best of Fashion and Lifestyle for children. An exceptional 3rd edition under the theme of ‘Kindness’, the two days were not to be missed. Highly creative and resolutely designed to inspire, it is a prime destination for anyone who believes work and pleasure should go hand in hand. 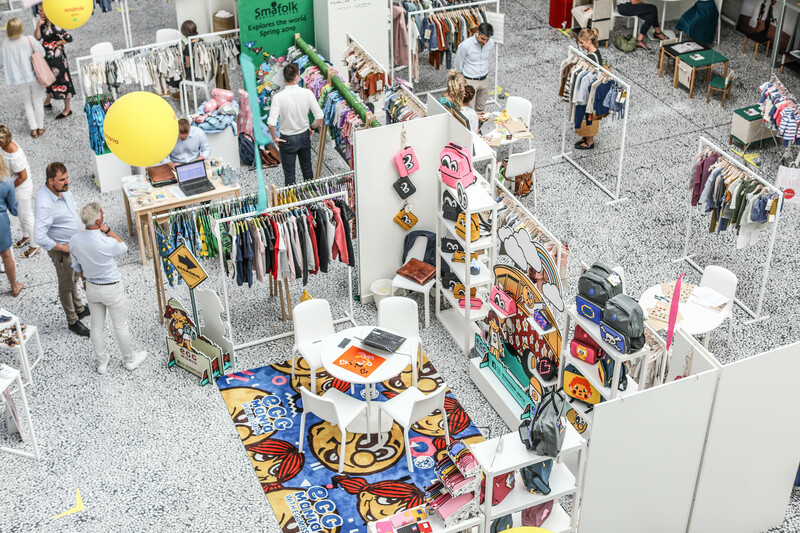 Fashion, shoes, accessories, baby gear, design and gifts, all 120 collections were presented together at the stunning Palazzo Italia. 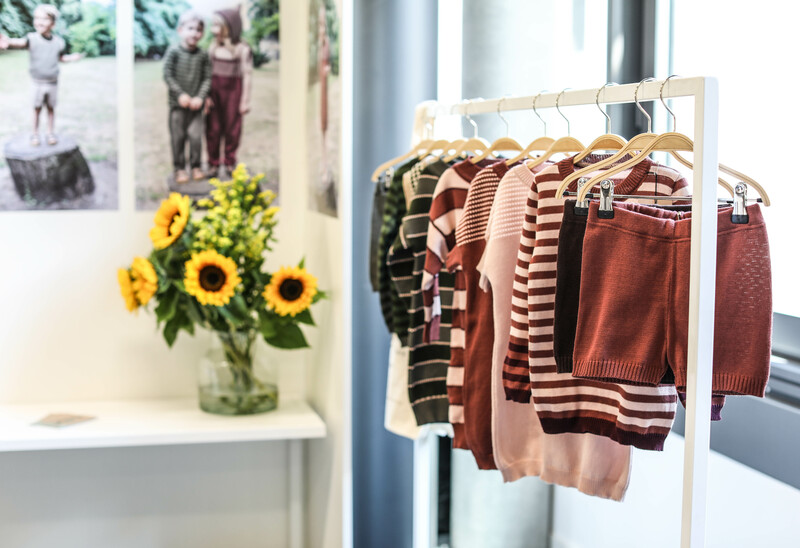 Here’s a sneak peek of some of the SS19 collections captured by Emily Kornya. ARCAS BEAR has the PURPOSE to help people to take a better care of our only and unique PLANET. Their mission is to raise awareness and to share knowledge about sustainable solutions through our products. 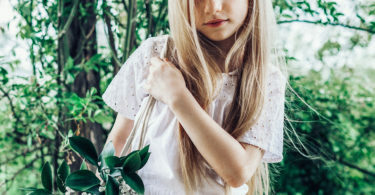 Inspired and driven by an environmental MINDSET, they design products in California, USA, with Love for children, to create positive actions towards ecological and sustainable goals. 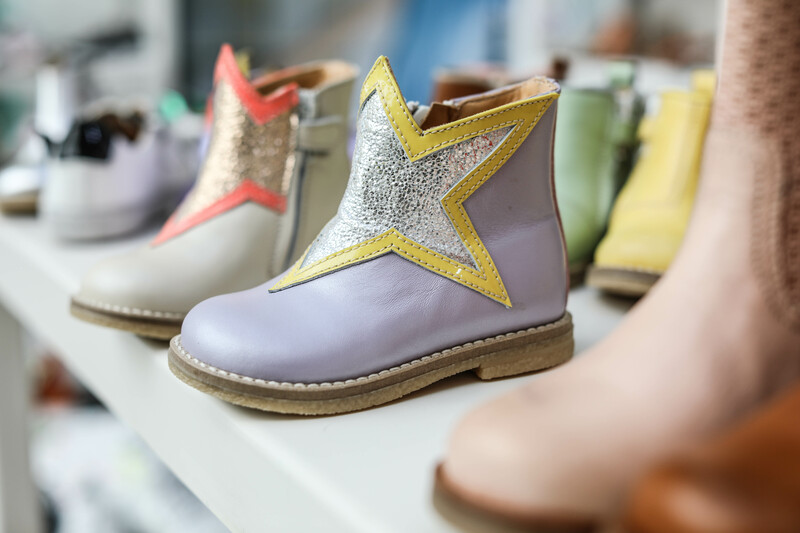 With all of the Danish brands that are leading in quality and trust, Bundgaard is the one that often comes to mind for children’s shoes. 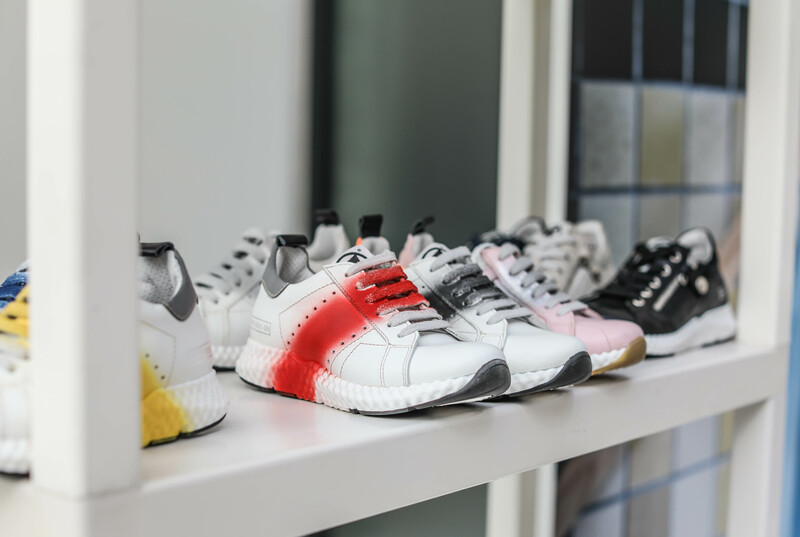 A hundred years of design and finesse, Bundgaard creates shoes that span from shoes before a child takes the first step to shoes that are ready to hit grassy hillsides at a run. 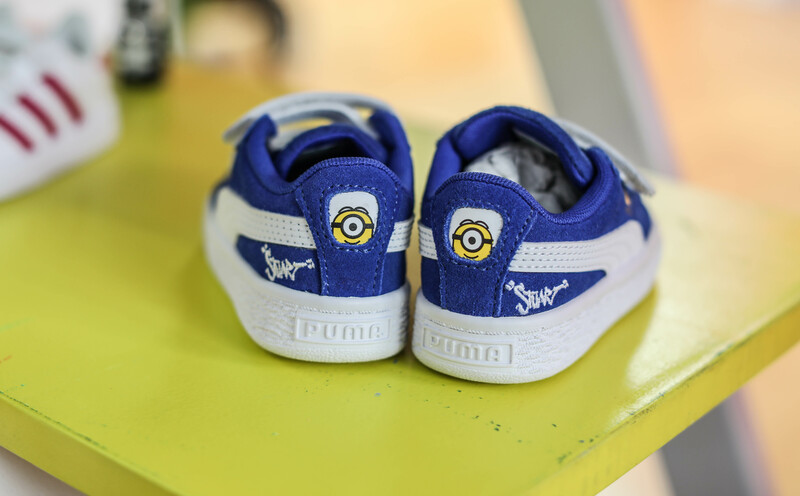 Designed with wide toe room for plenty of wiggly toes, the shoe collection offers a focus on well designed features. 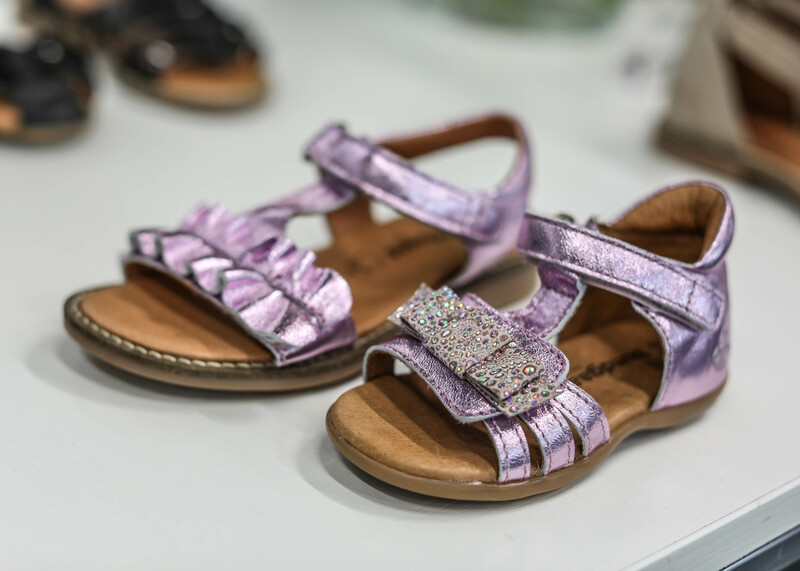 Leather that is durable and yet supple enough for flexibility and heels with cushioned supports both give children comfort when wearing shoes for hours. 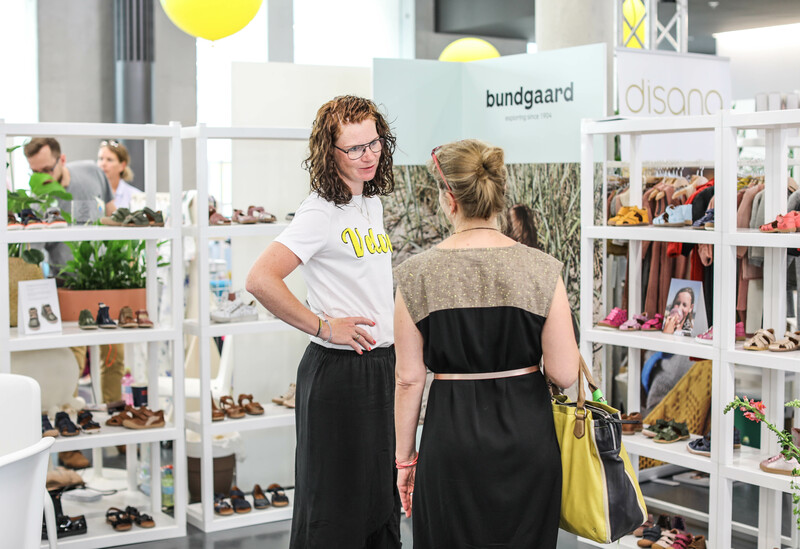 From neutral boots with sturdy laces to chic rain boots, Bundgaard shoes are ones of a legacy the new generation will be proud to wear. Camper was founded more than 40 years ago in Mallorca, Spain, as a contemporary, casual shoe brand. A family-run business dedicated to creating original and unconventional footwear concepts. Camper is one of the world’s leading companies in the footwear design industry (400 stores in 40 countries). 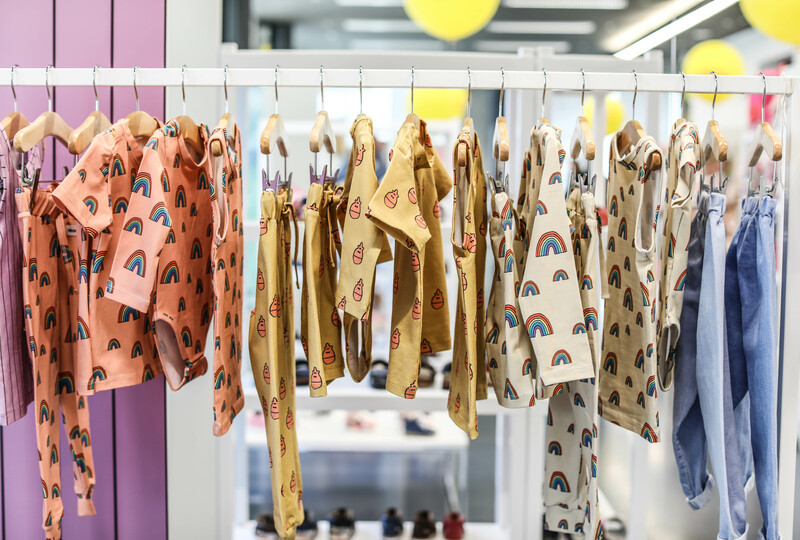 Camper Kids collections are created for fun, everyday styles that consistently ensure comfort and support while maintaining the same high quality standards and design the brand has become known for. CANOPEA is a new French brand of sun-protective UV swimwear. Created in 2016, they believe that high quality and environmental responsibility go hand in hand. 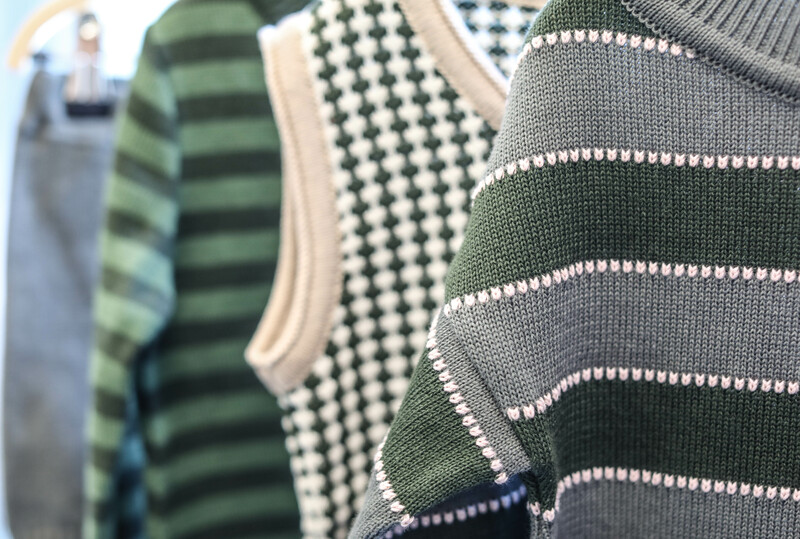 Inspired by a different era, when simple lines dominated and style triumphed, their exclusive designs embrace a mix of clean-cut vintage with a twist of fun and colours. 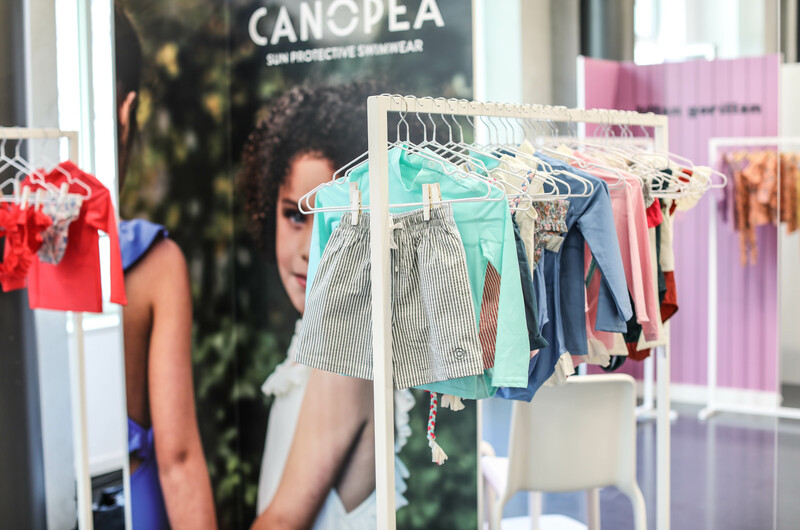 Made in Europe with high-quality fabrics, CANOPEA is the reference for chic, eco-friendly, quality UPF50+ swimwear, combining style and protection. 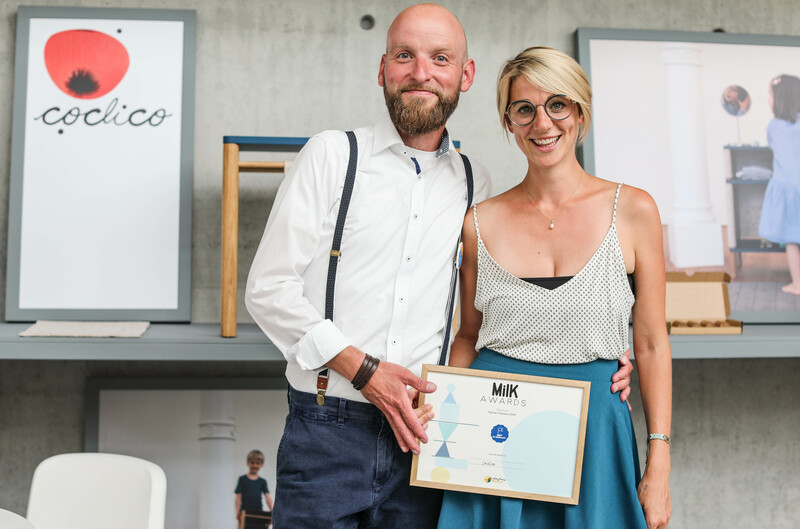 COCLICO – Design Kids’ Furniture Collection – inspired by Montessori – What if our interiors would be designed for the needs of the entire family? Children’s furniture that grows is the solution for all family members. Check www.coclico.de for the modular Children’s furniture series COCLICO, which is suitable wherever children’s independence is home. Re-Think our Interiors for the whole Family, aligned to the needs of all Family Members. Quality and comfort have been the Collégien tradition since 1947. The family business has been manufacturing hosiery and socks for five generations in a village in France. Collections are the perfect balance between contemporary and retro-style in a mix of premium quality yarns and a stunning colour palette. Collégien pioneered the technique of injecting soft rubber into the soles of socks – leading to the brand’s modern-day non-slip breathable slippers. As you might know, our family is a big fan! Dulis – Go Play! 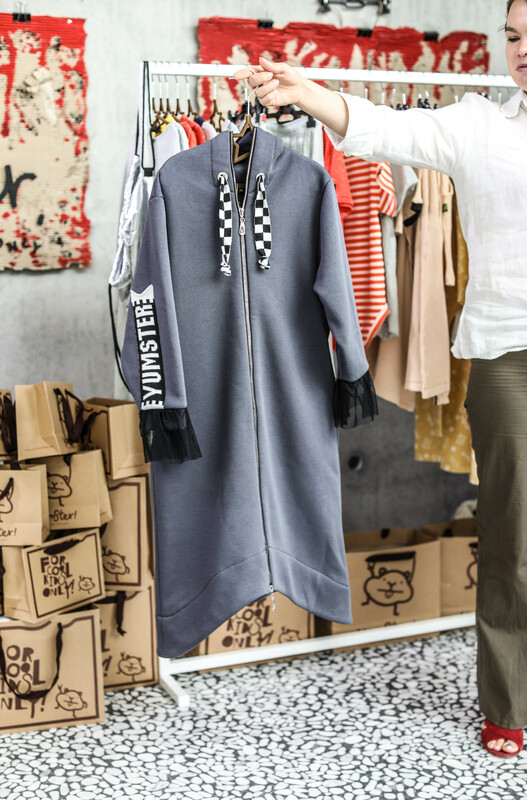 is a Portuguese brand founded in 1981. 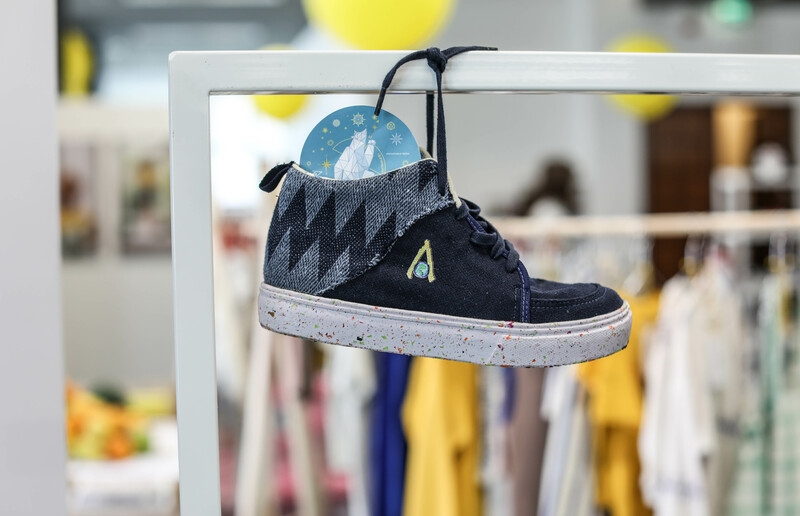 Dulis stands for high quality children´s shoes and makes its mark through its playful designs and by recognizing the need for environmentally-friendly production. Dulis – Go Play! believes in environmentally-aware production methods, the limitation of waste produce and understands that these days their clients value these policies. 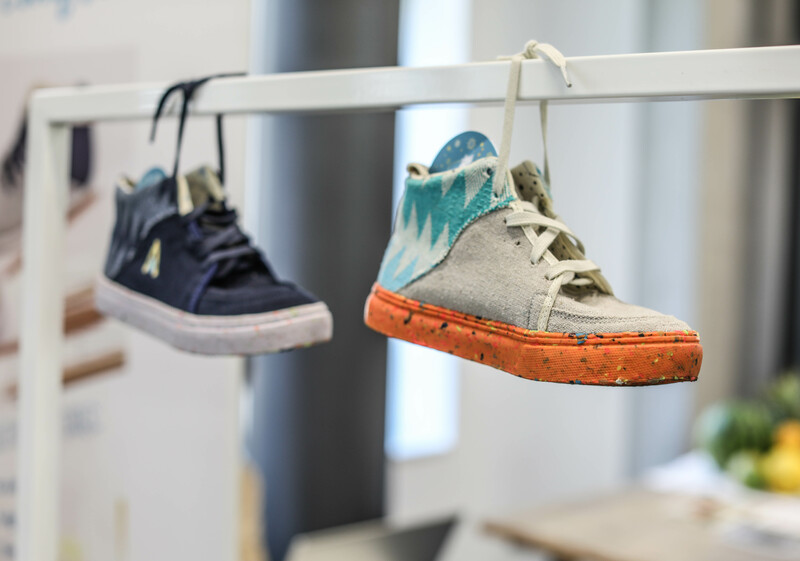 They aim to continue to create shoes for children using the friendliest materials our planet can provide. 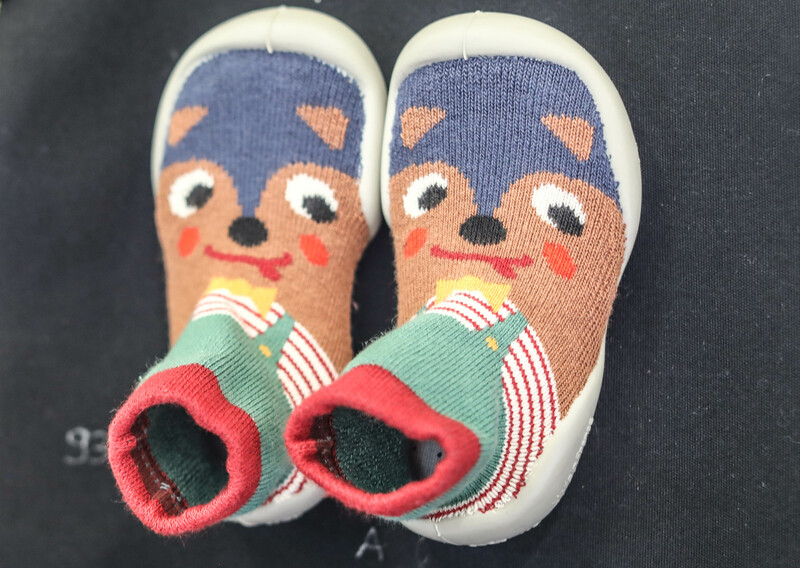 This way, small feet can enjoy growing up for generations to come! From school path to their favorite activities, children need a bag to carry their most precious things. 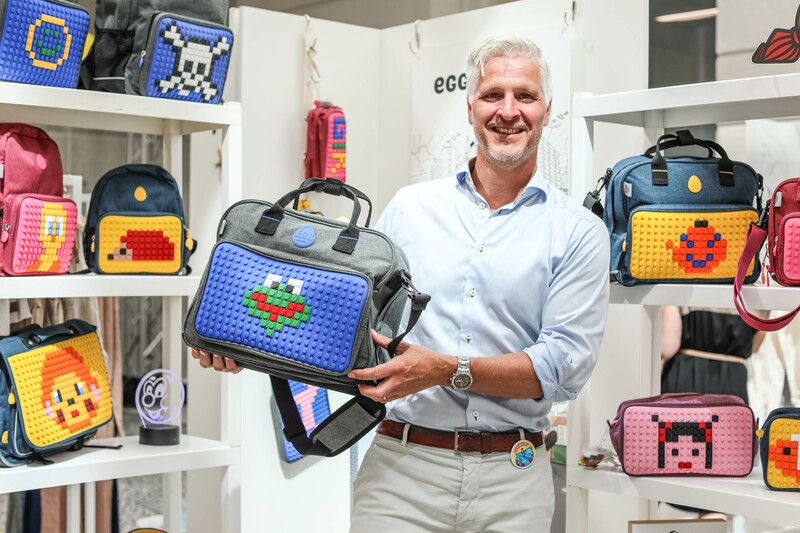 With Eggmania, we have created our bags as the playmate of children, the extension of their imagination Adapted from the youngest age till the middle school, our products have everything to please: a colourful, trendy and playful design, also practical and resistant offering a great comfort of transport. 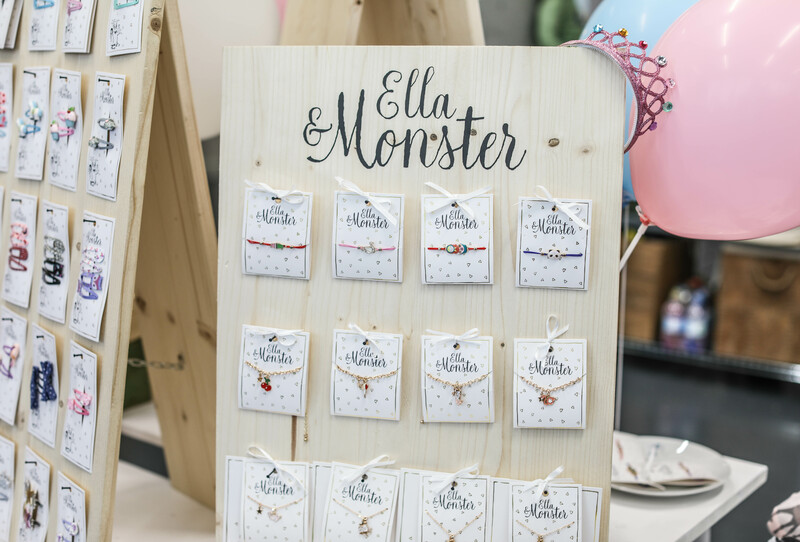 Ella & Monster Accessories is little treasures from Berlin. 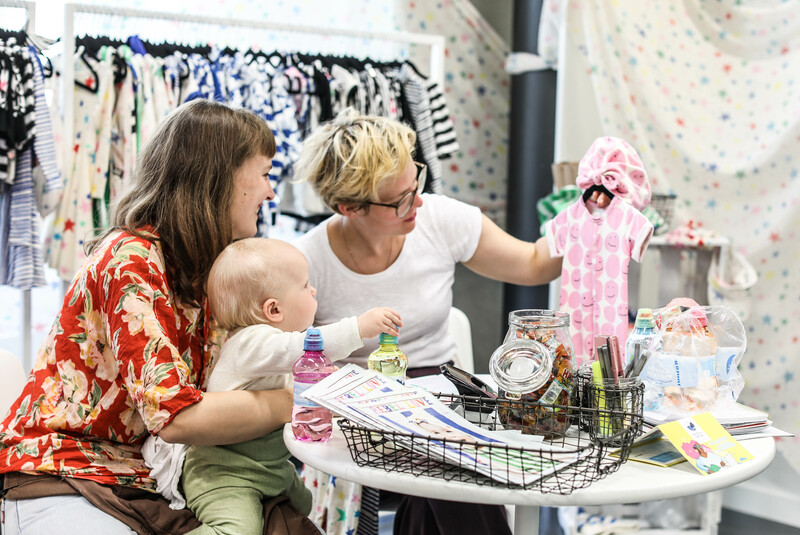 The beautiful collection consists a colourful mix of hair clips, jewellery, scarves, small toys and little surprises. The accessories are perfect as a small gift for a special child. Ella & Monster is from Berlin. The make children’s eyes sparkle and make little girls a bit more happy. 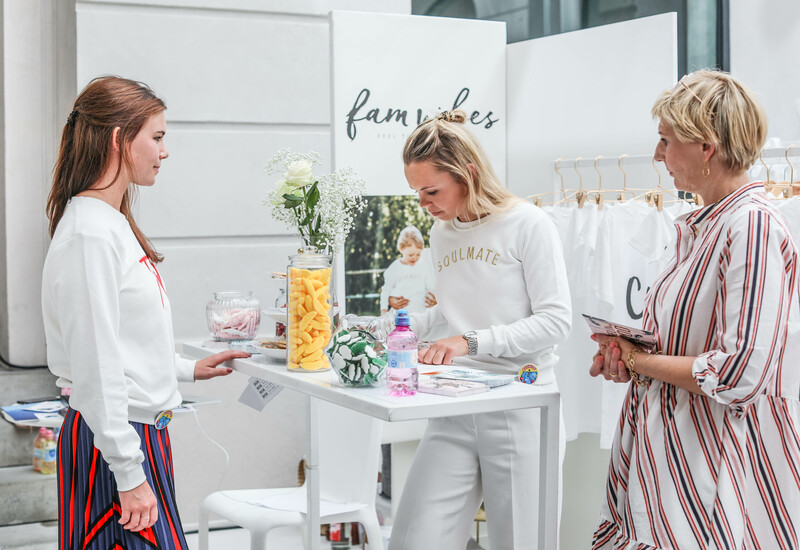 fam vibes offers fashion with a matching design for parents and children. They want to infect and inspire families with their Vibe. 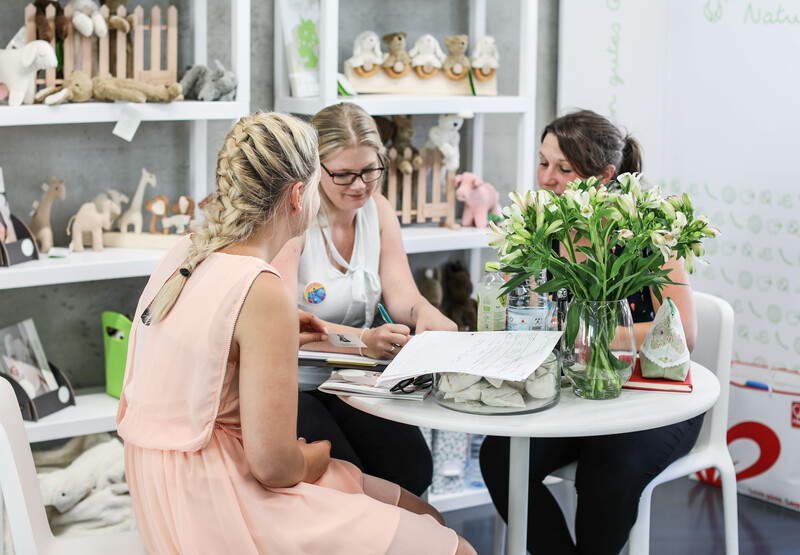 Their products are produced responsibly in Europe and are made from 100% natural materials. 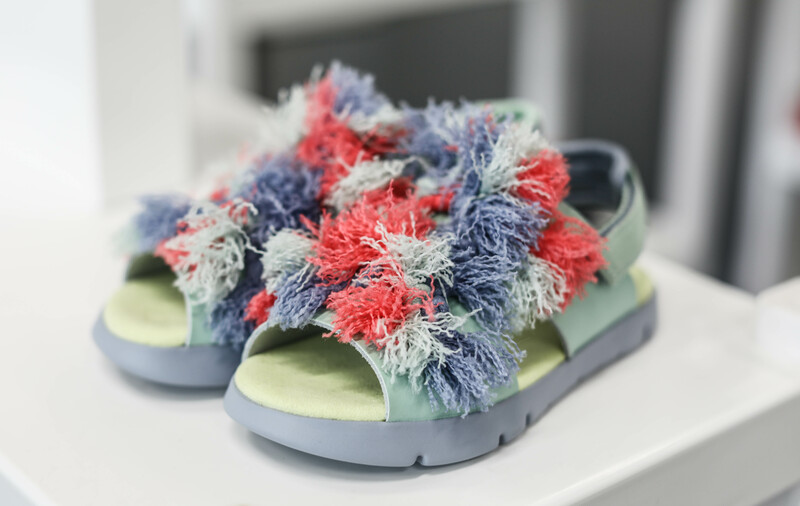 Flakiki is a brand launched in 2015. 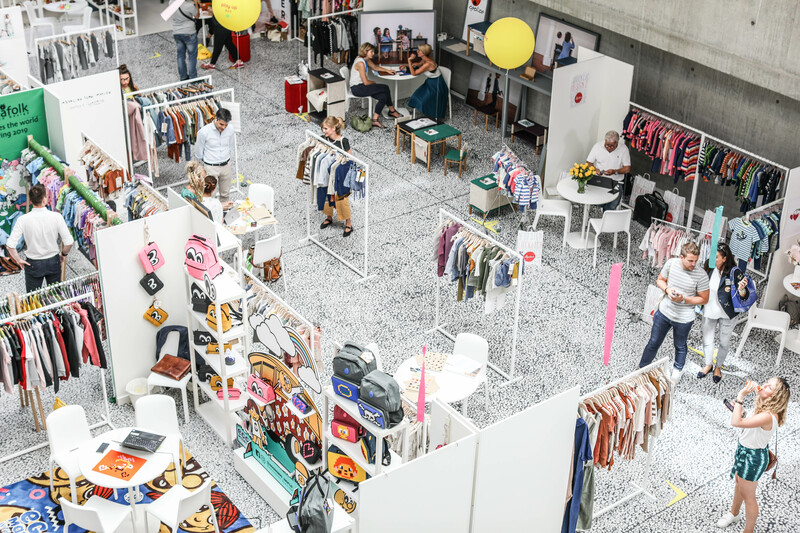 Every season, in Flakiki’s main label, they try to create something new with Flakiki’s own unique sensibility through a variety of activities such as clothes, collaboration, or campaigns. 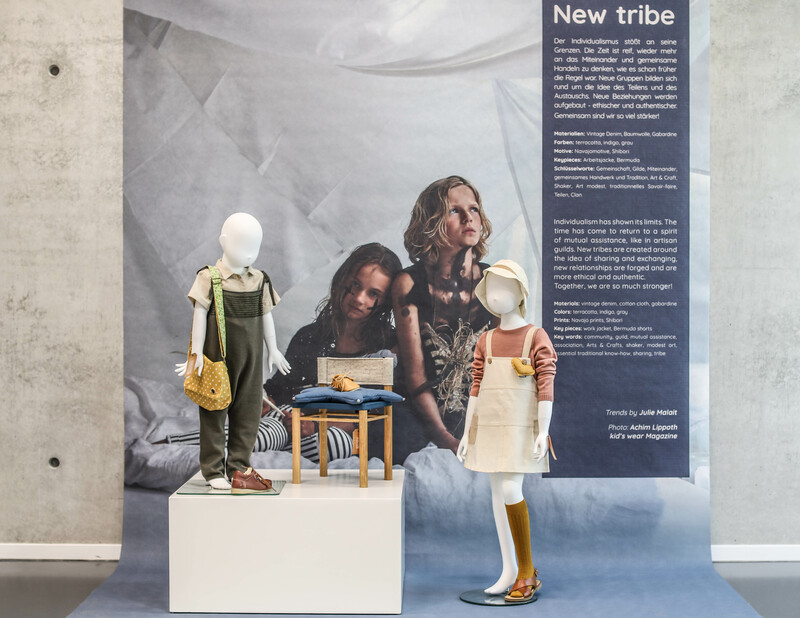 In Flakiki’s second line of children, they create wearable clothes through “Logoplay”. They propose a fairy-tale look with the motif of kitsch-rich fashion, making our children to be memorable even when they become adults. 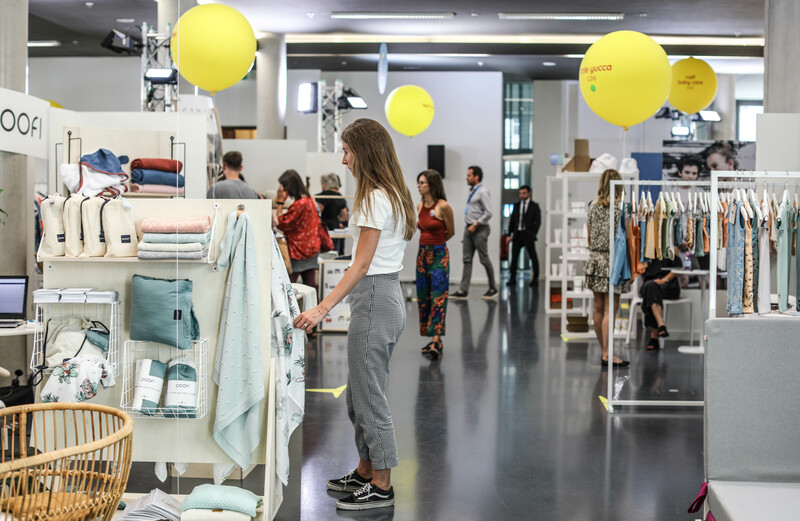 Inevitabile takes time to ensure quality production, to give value to the product, to contemplate the impact of production on the environment and on who actually makes these garments. Choosing the Italian excellence in fabrics ensures elegance and clothing durability. Inevitabile produces garments of distinction and offers fashion with emotional significance: timeless styles worn by great «Fashion Muses» of the past and refined embroidery to create light effects and shades specific to jewellery. 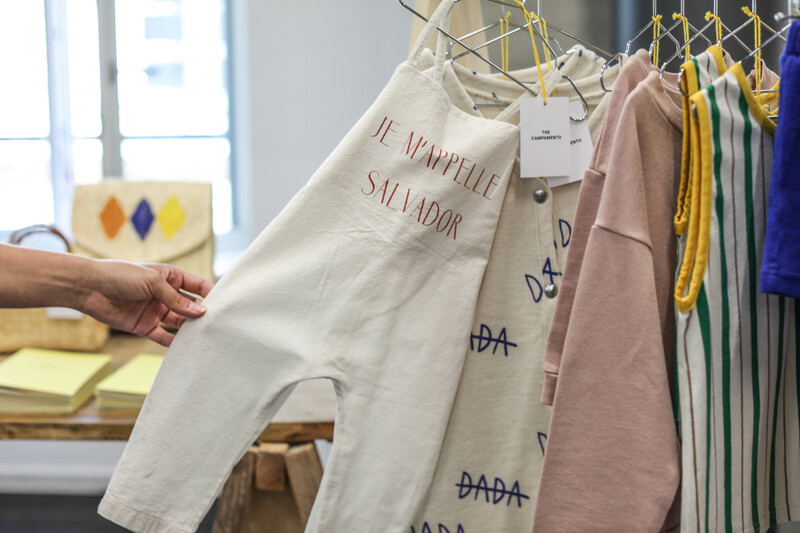 Rooted in the nurturing sense of home and family traditions, JENEST creates a collection for newborns, kids and mothers that pairs Portuguese heritage with Dutch practicality. The brand offers a year-round collection defined by a timeless aesthetic, subdued colour palette and subtle details. 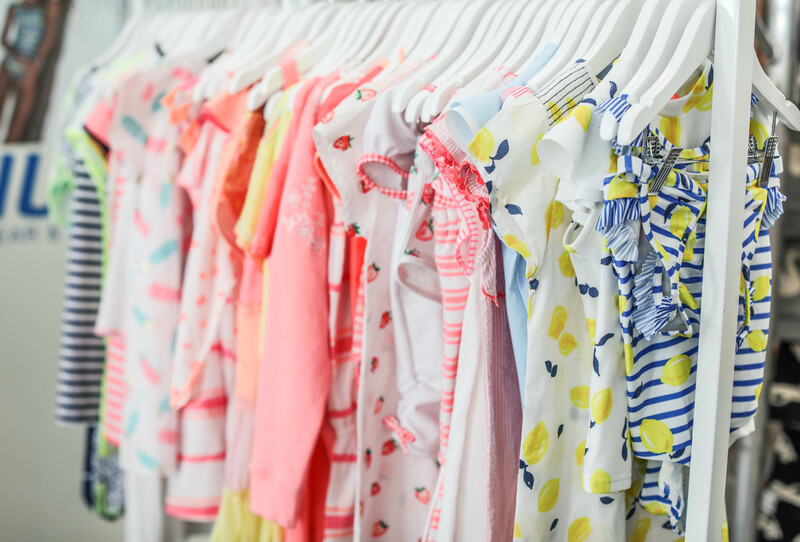 Created using the softest, high-quality fabrics, the collection ranges from nursery essentials, baby undergarments and clothing to home apparel pieces and nightwear for kids and mums. 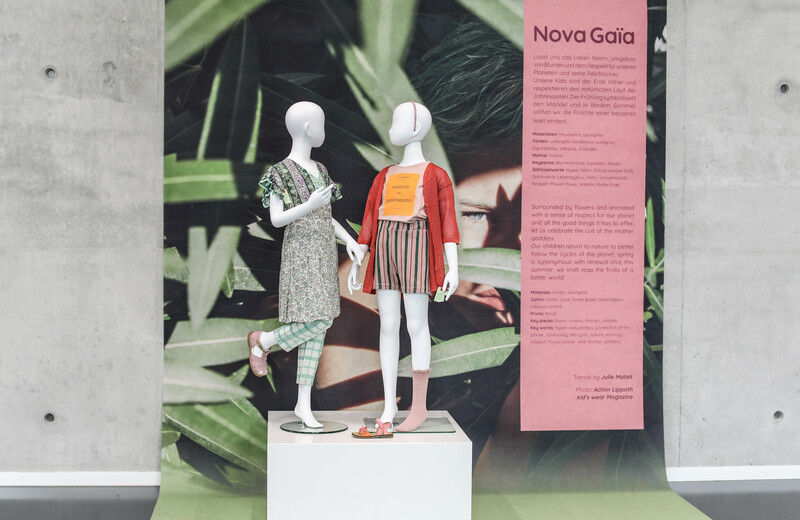 The Jottum SS19 collection is inspired by the sandy beaches, blue sky and fun beach houses, balloons flying above the city, flowers in bloom and ballerinas from the swan lake. The collection is happy and vibrant with different colours – strong navy and white, soft pinks, bright yellow and bubblegum pink. There are wide, romantic dresses for special occasions and more restrained garments for day-to-day wear. Sassy shorts and skirts can be combined with t-shirts with artworks and rich knitted cardigans. 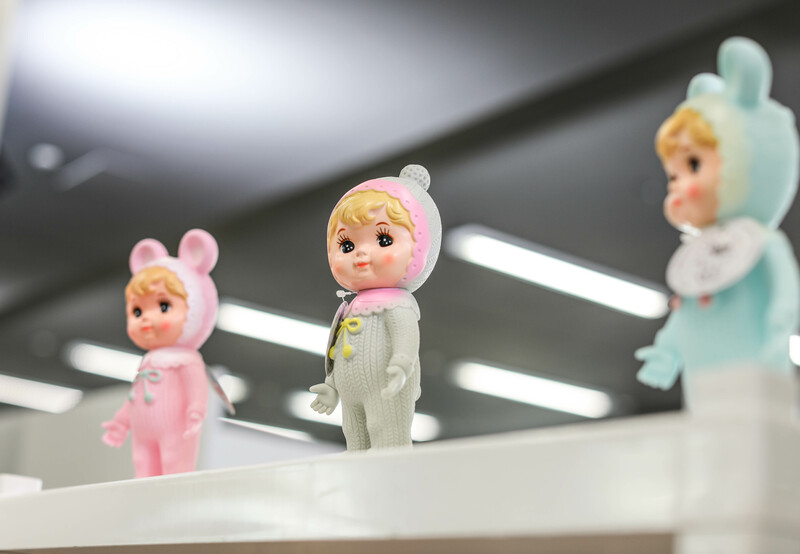 Lapin & Me, a collection offering unique, design led toys and gifts combining vintage and modern. 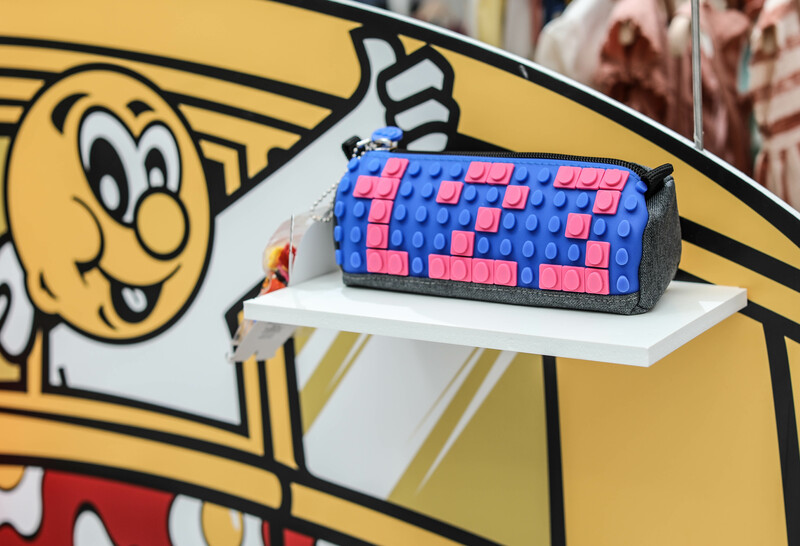 Their collection is loved by all ages and brings a smile to those who remember from their childhood and to the new young generation. What’s new? The Lost Toys Collection and our exciting collaboration with Pax and Har , melamine dinner sets in simplistic styling and soft subtle colours. 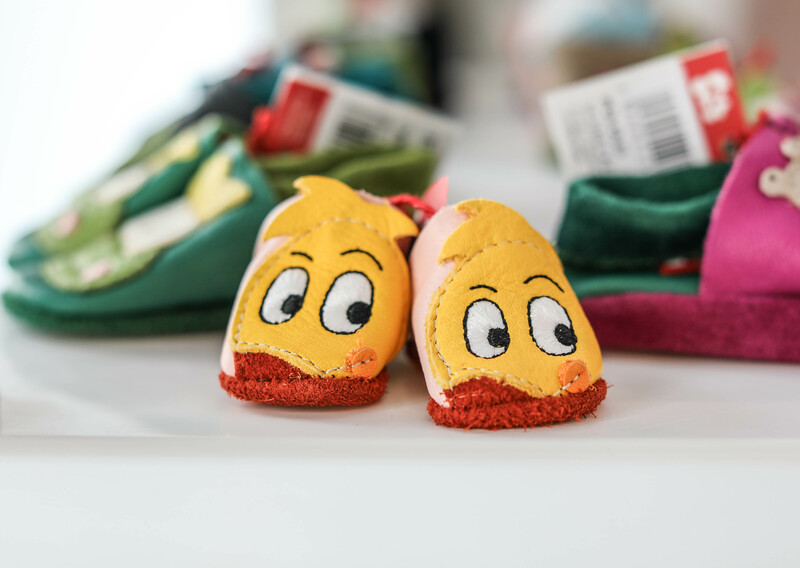 Leya.me is founded in Saint- Petersburg, Russia They provide seasonal featured collections, based on kids characters & inspirations both for boys & girls from 3 till 12. 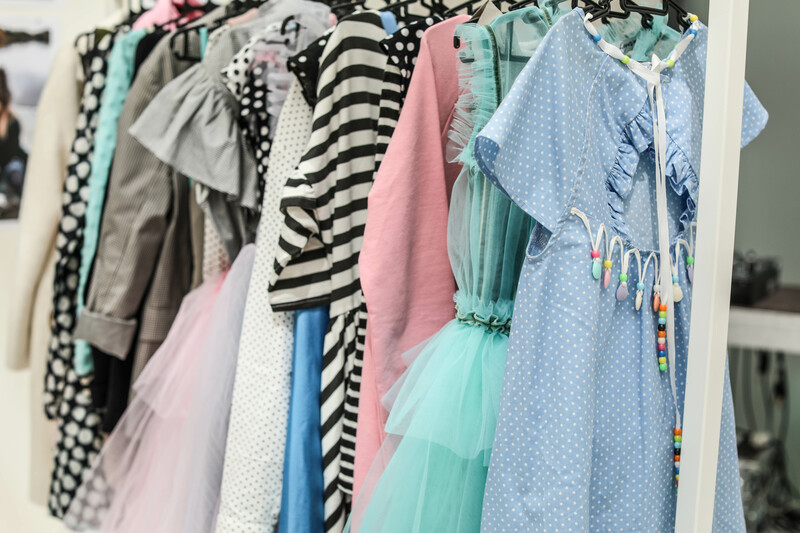 Their range includes up-to occasion dresses, coats & trenchs, looks for school & wide assortment for everyday life. 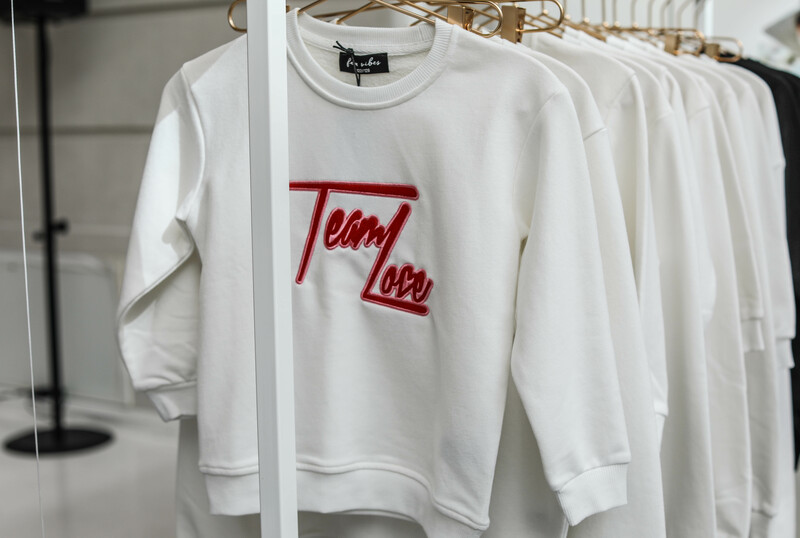 Based in Germany’s capital of cool Berlin, Lieblinge are a family run brand set up by husband and wife Oliver and Nadine Klein. 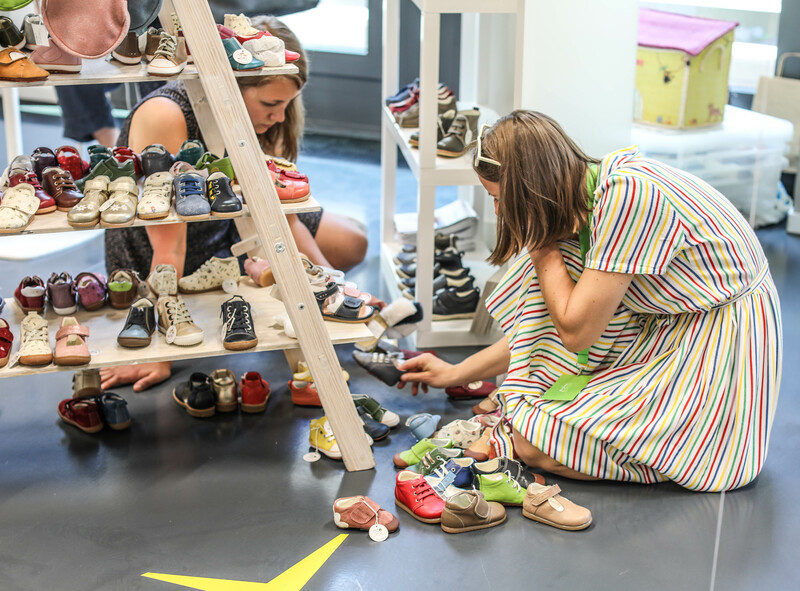 Both Oliver and Nadine have vast experience in shoe manufacturing, and with two children of their own they place high quality and ecologically friendly products at the heart of all their designs. All shoes are handmade in Germany with 100% chrome-free leather and are IVN-certified. 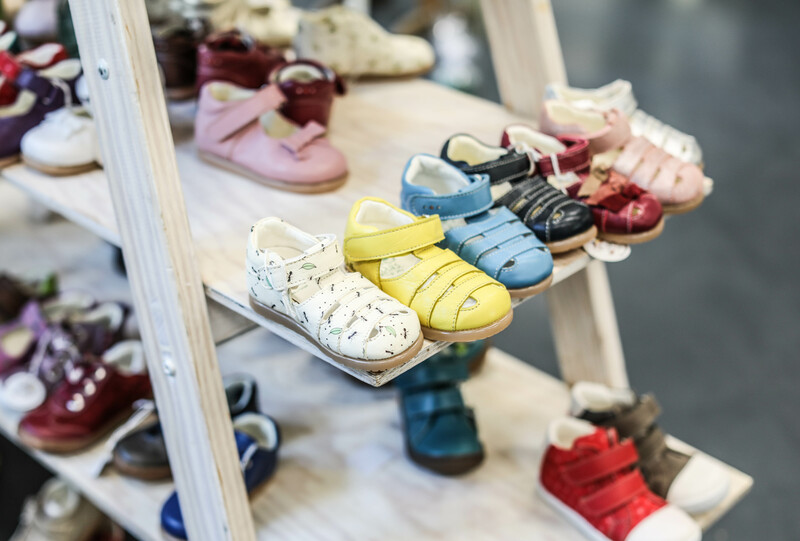 Not just great ethically, Lieblinge products come officially recommended by pediatrists as shoes which give children a natural walking experience. 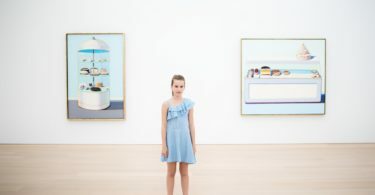 Lillan Gorillan is the alter ego of Swedish creative director Kristin Enstrom. A mischievous little tomboy, her brother gave her the nickname –Little Gorilla. When she had her own baby gorilla she decided to create clothes for him, inspired by her own childhood and her busig spirit. Pronounced buusic, busig means cheeky and a little bit rascally. 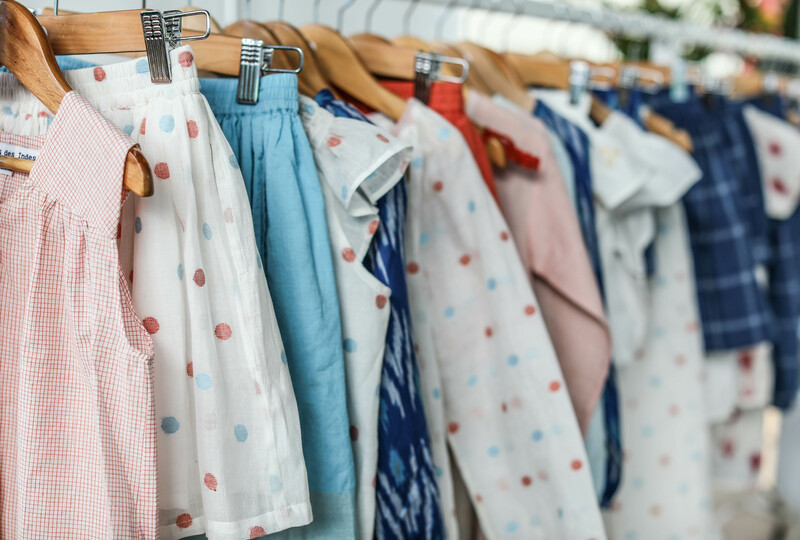 Our organic clothes for 0-6 year olds are inspired by our Scandinavian busig values, with colourful and fun gender-free prints, and designs. 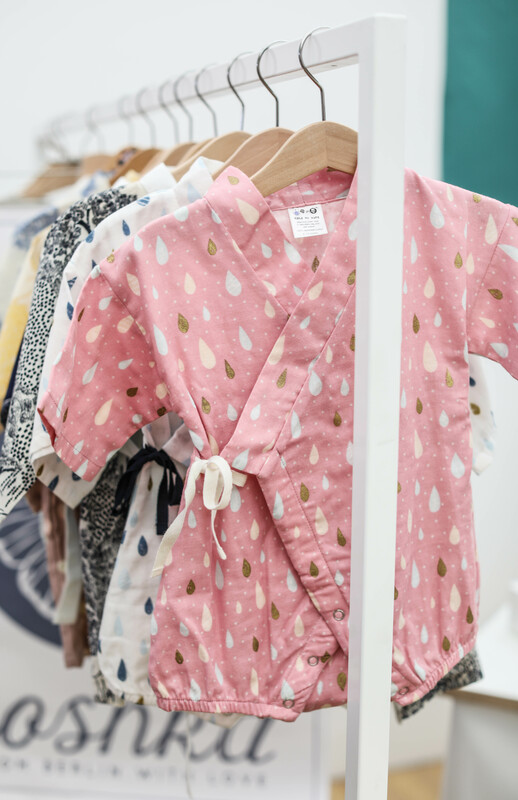 At Loulou des Indes they celebrate hand-made textiles by creating kidswear entirely made by hand. Their goal is to make collections that children love and that support the communities of Indian weavers they partner with. 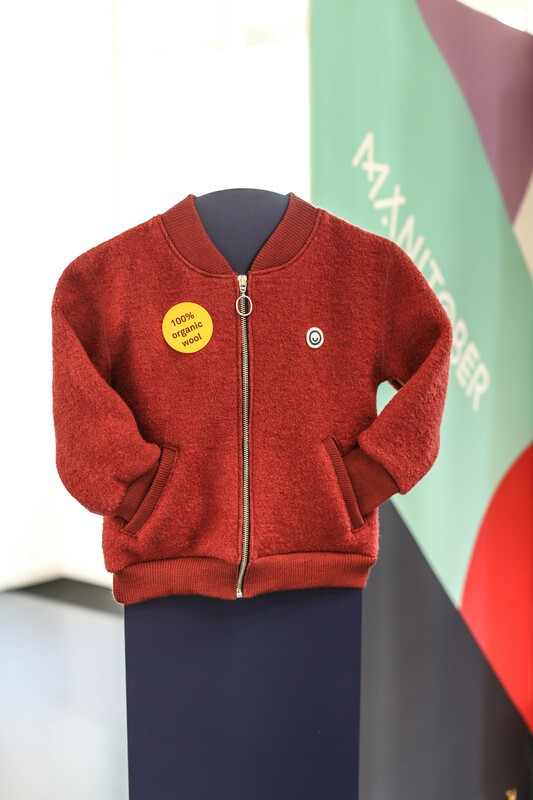 Manitober is a sustainable children’s brand from Hamburg, Europe. 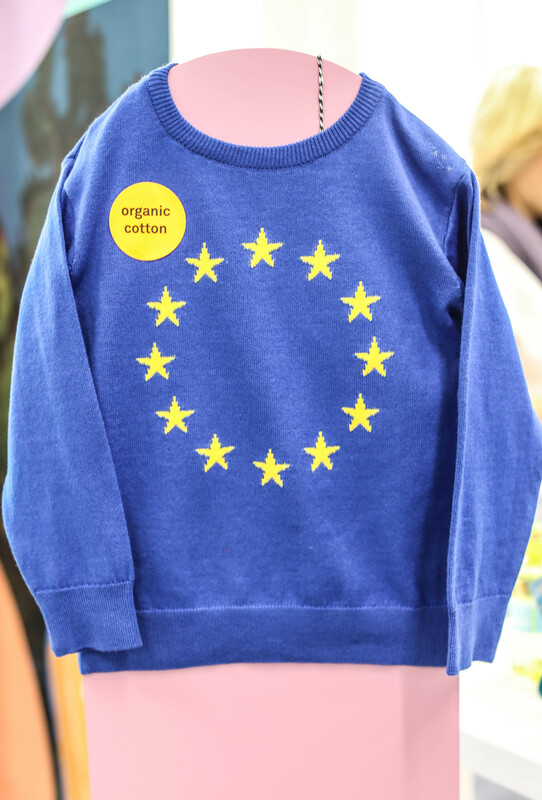 All their styles are made in Europe and 100% organic. 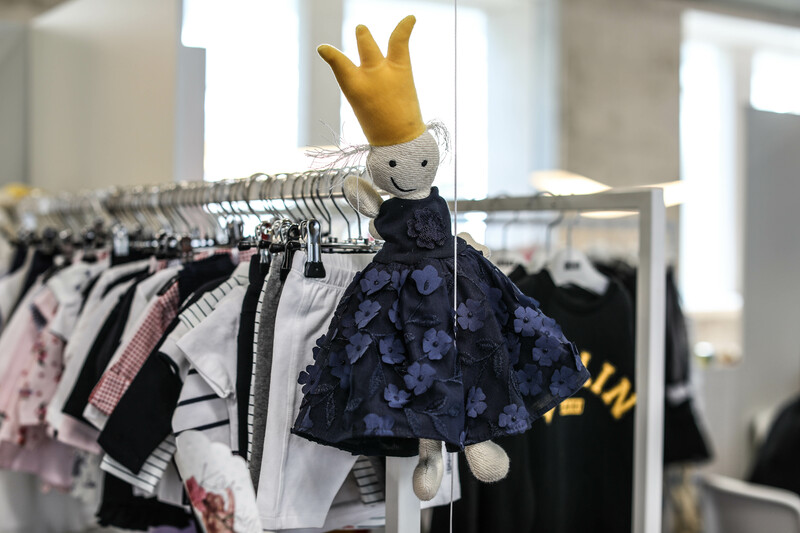 They manufacture funky and stylish Streetwear-inspired Looks for Kids and provide a unique rebuy-policy: Customers can bring or send back their used garments to Manitober and receive a voucher, the height depending on the garments’ condition. They clean and repair those items and offer them again as refurbished – with 12 months warranty. Buy. Wear. Send Back. Get a refund. 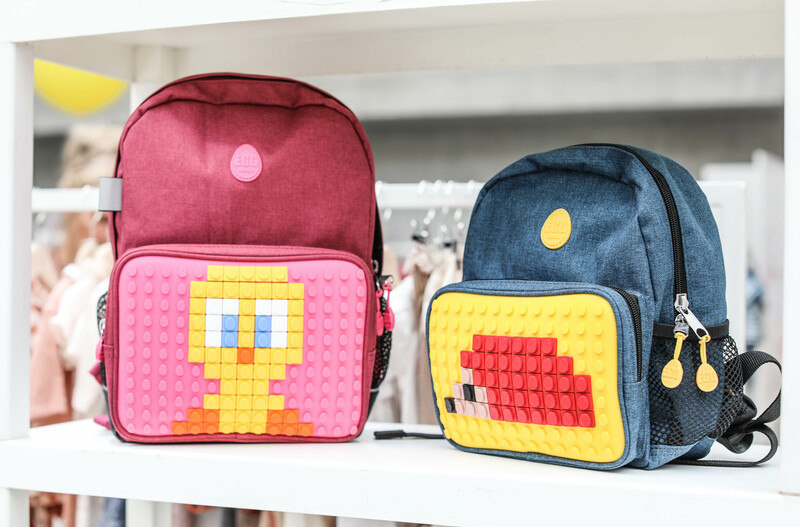 MartinaZ is a Spanish backpacks manufacturer, making the boring school backpack became a toy to play with. 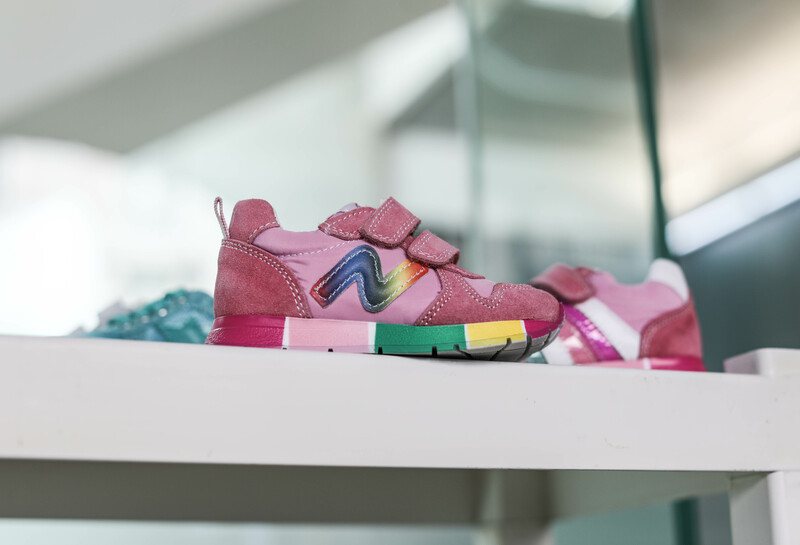 A division of Fast Shoe Company, Momino follows the company’s primary directive: to combine design and innovation with the oldest Italian craft in order to produce truly unique footwear that every child would love. 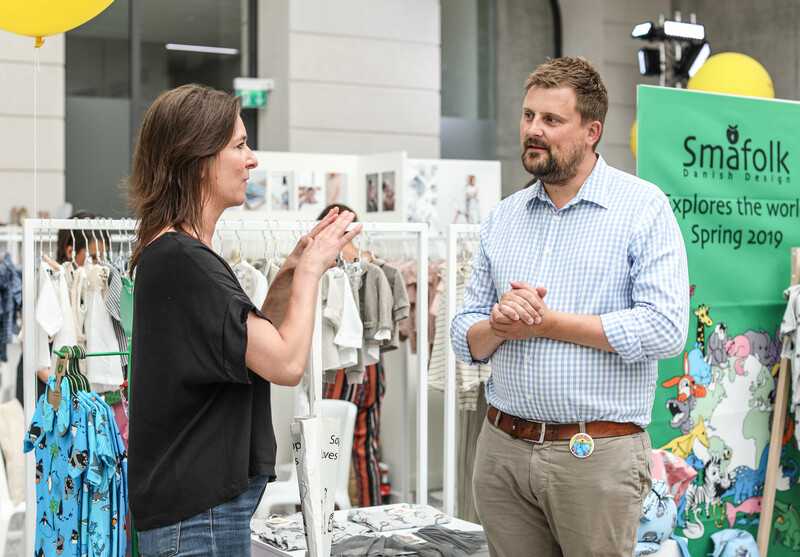 Launched in 2000 with the cooperation with Moma, Momino is well-known across Europe as one of the top brands for trendy accessories and research items in the kids’ fashion world. 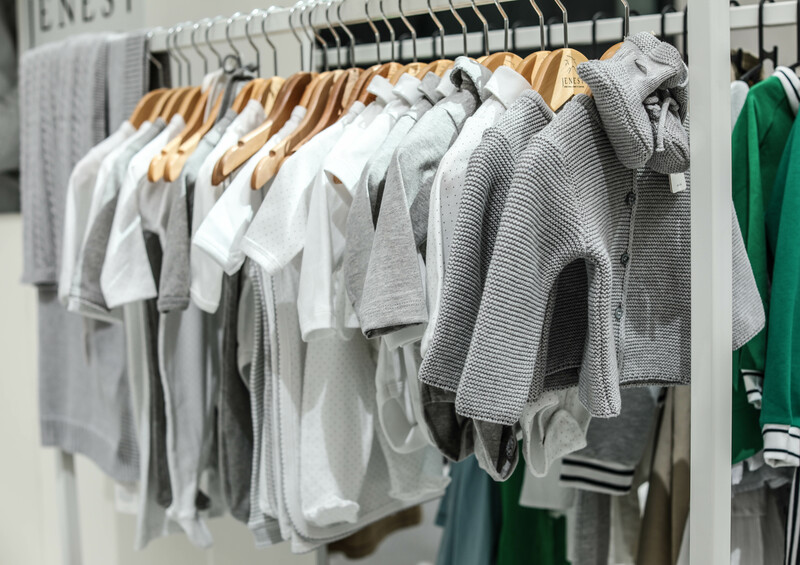 MONKIND is a family-run kid’s wear brand based in Berlin whose focus is on sleek, minimal design and sustainability. 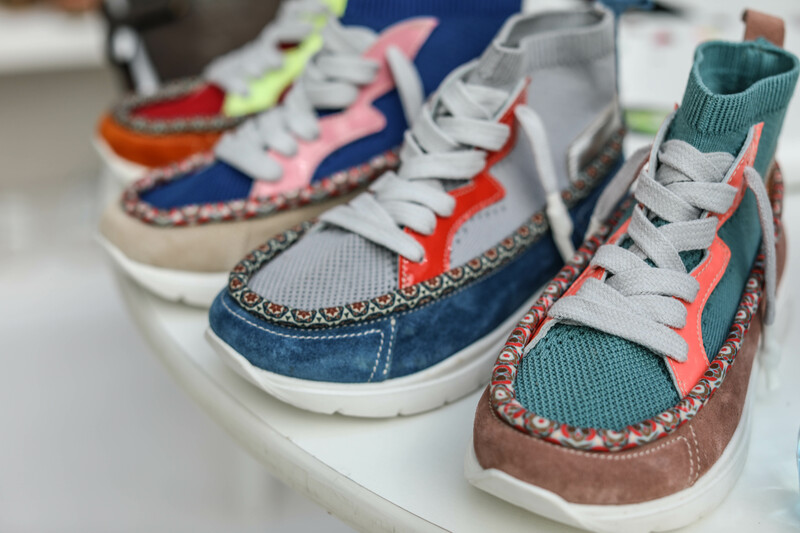 Naturino was launched in 1988 by Falc, a company that produces and distributes kids’ shoes and men’s/women’s shoes all over the world. Naturino shoes feature the exclusive “Sand Effect” system, the ideal support for growing feet that ensures correct growth. 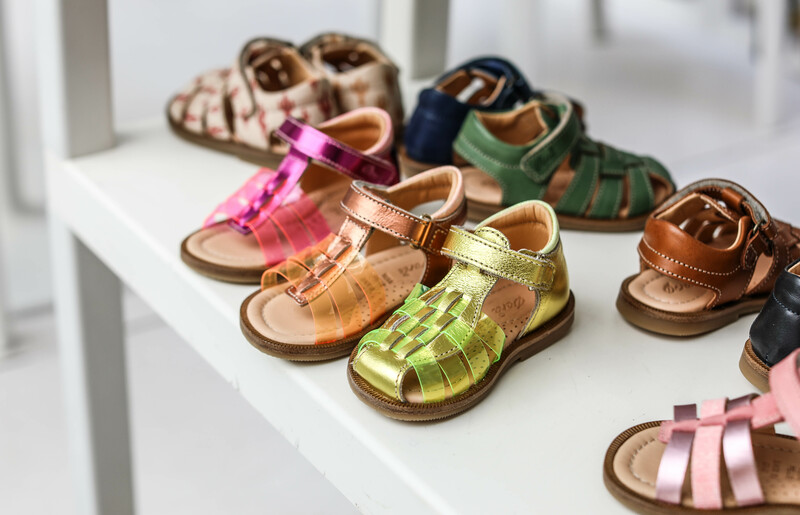 The Falcotto line is especially designed for children who crawl and take their first steps, and offers shoes that protect the feet of small children while ensuring full freedom of movement and proper development. Thanks to these innovative features and meticulous design, in just a few years Naturino became a point of reference in children’s shoes. 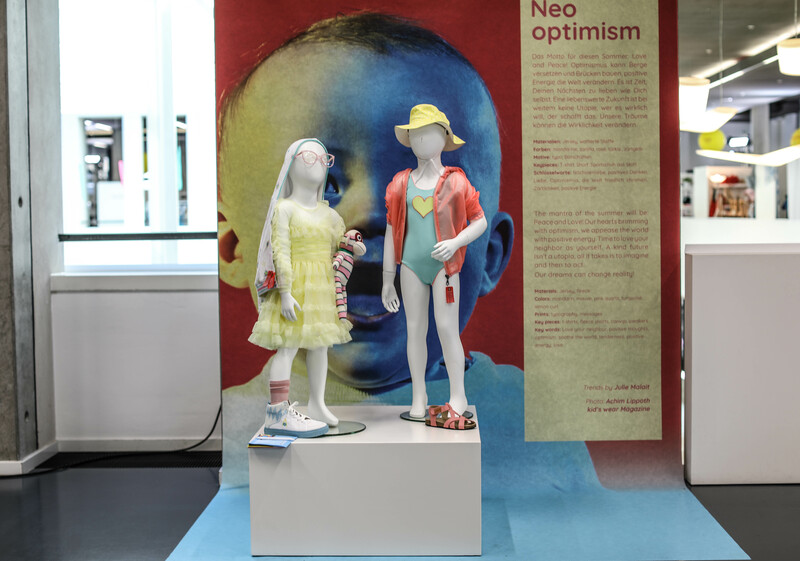 A high quality fashionable product where styling and technical innovation are the result of ongoing collaboration with paediatricians and our dialogue with Mothers. Naturino shoes are available at all the best specialised stores and the most exclusive fashion boutiques all over the world. 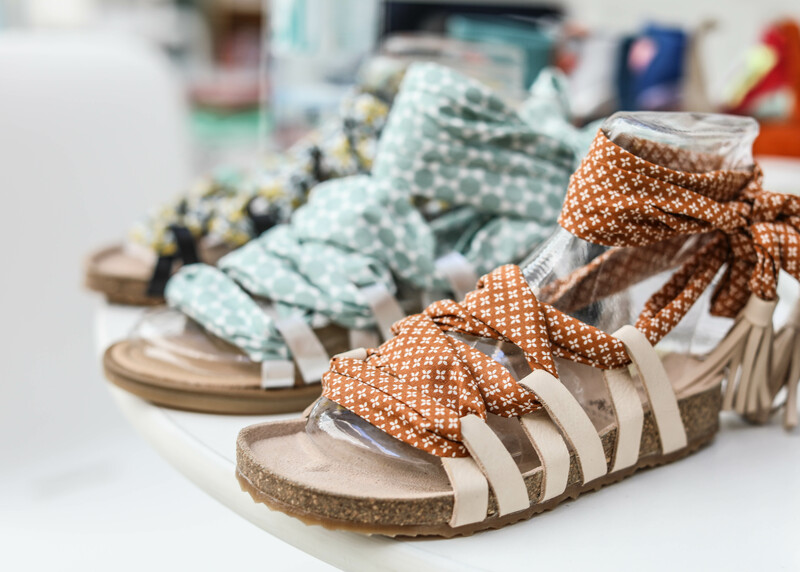 Ocra is an eco-friendly shoe brand manufactured in the Le Marche region of Italy which combines classic chic with retro influences while respecting the environment. More than 80% of an Ocra shoe is made using sustainable materials. 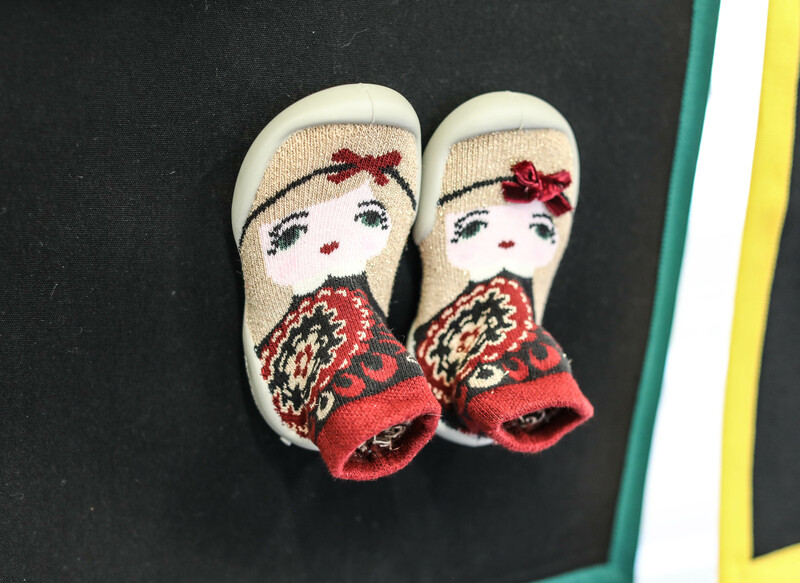 Each shoe is intricately handmade by Italian craftsmen using cork or natural latex soles and the softest skin-friendly vegetable-tanned leathers which will age beautifully and give comfort to a growing child’s foot. In keeping with their eco-philosophy, each shoebox contains a sachet of seeds for planting with the idea of teaching our children and us to give a little back to nature. 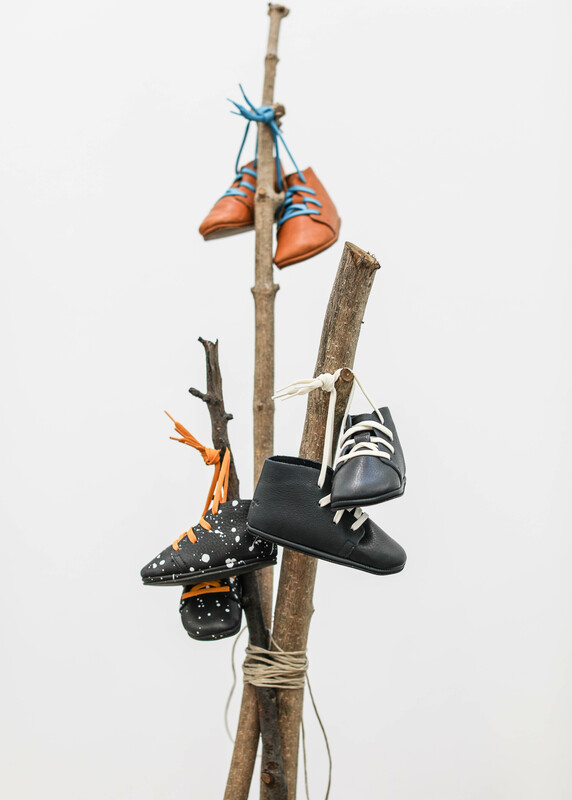 Finally a sleek, chic, eco high quality luxury shoe line for kids that we love! Since 2006, Ribbies non slip grip hair clips’ popularity has been soaring thanks to their superior quality and charming styles. They proved to stay put better than any other clip on the market! Large variety of colours & shapes, Liberty fabric, elastics, hair bands. Compliant with the U.S. Consumer Product Safety Improvement Act (CPSIA). Handmade with OEKO-Tex ribbons and non-toxic materials. 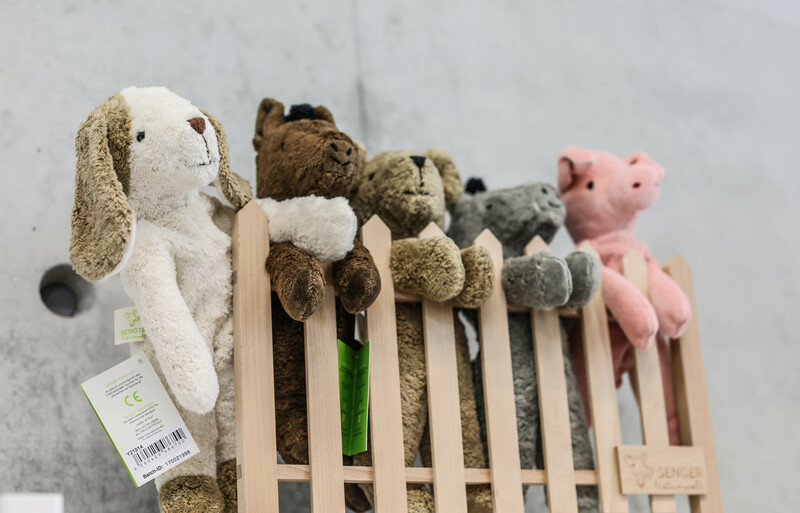 SENGER Naturwelt are cuddly animals, hand puppets, grabbing toys and much more, but in any case friends for good and bad times, both for children and adults. The manufactory Senger was founded 30 years ago in Germany. Since then individuality and a high ecological standard have been the concept for our products, which are created with loving care. Good, sturdy and due to the intense physical proximity harmless quality is certainly a guarantee for a long-lasting relationship. 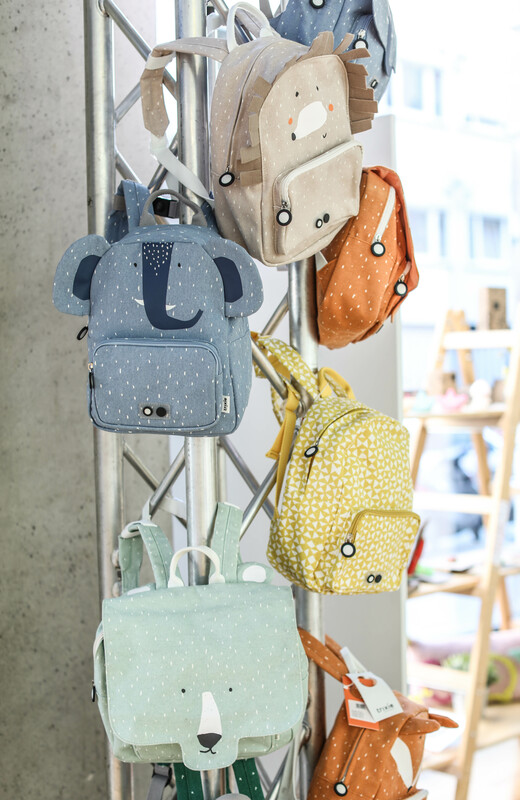 Beautiful new colours with Smafolk‘s characteristic design with funny prints. 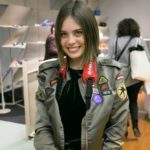 They have a lot of new styles in their new collection with many new details and a larger selection of sweaters and skirts. 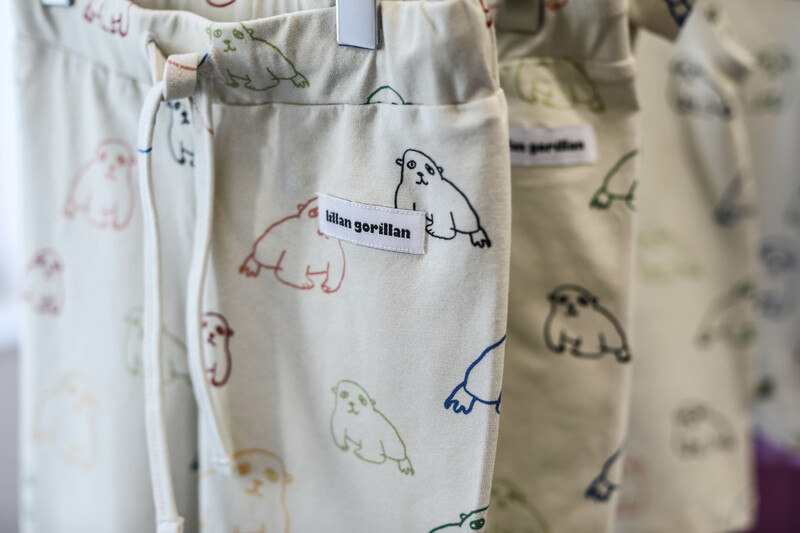 All made in 100% organic cotton and of course Standard 100 certified by OEKO-TEX. 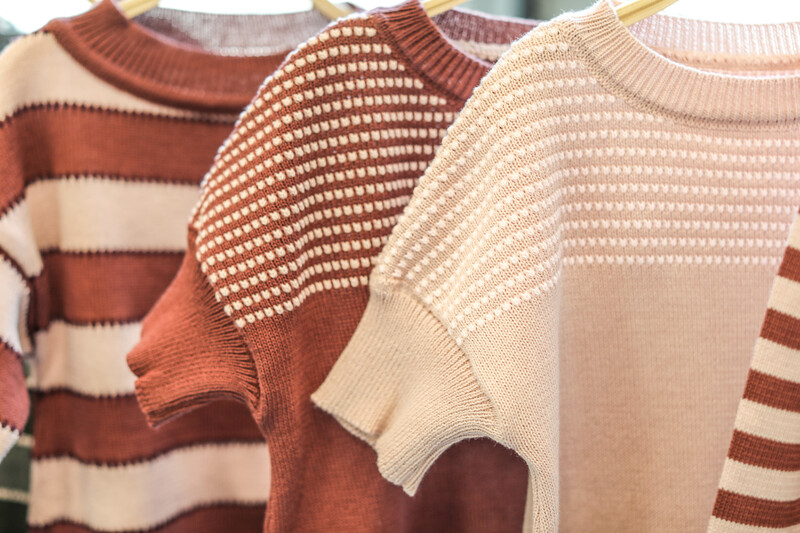 SOMMER & KINDER provides a luxury, cosy and comfortable knitwear collection for Babys and Kid from 6 month to 12 years, made out of super soft organic cotton . 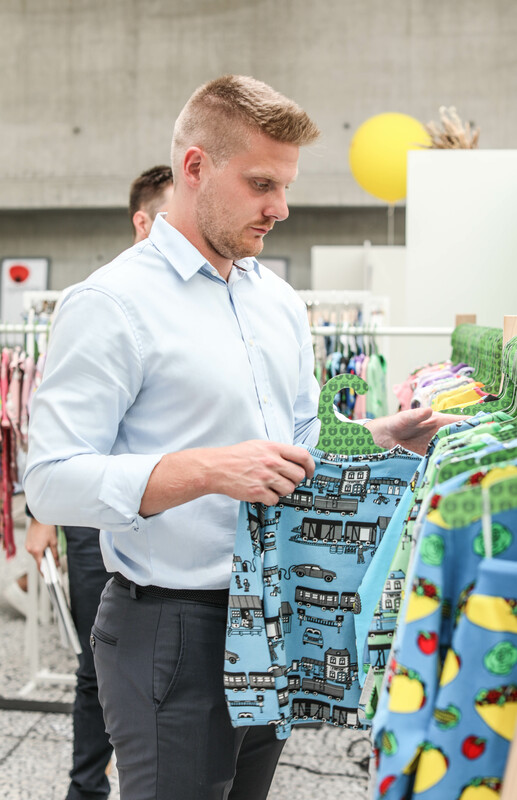 It is sustainable and fair produced in Germany. 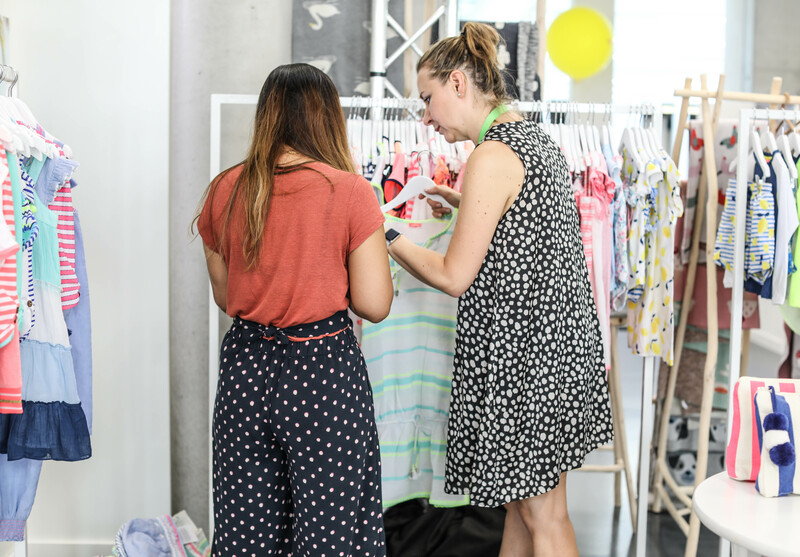 Sunuva is a gorgeous UV protective swimwear and beachwear brands for kids, inspired by tropical destinations and a passion for travel. From the spirit of Ibiza to the markets of India and tropical island hideaways, Sunuva’s inspirations blend together to create beach-chic at its best. Founded by Emily Cohen and Sabrina Naggar, Sunuva swimwear is made from the highest quality UPF 50+ fabric which blocks out more than 97% of the sun’s harmful rays. The Campamento was born in A Coruña, in the north of Spain, with the hope of creating a timeless brand while protecting the environment. The Campamento means letting your creativity fly, having a serious commitment with fun and passion, being a friend of animals, loving our planet and seeing the world through the eyes of a child. It means smiling and whistling when facing all difficulties with an optimistic vision of the future. The mantra of the summer will be: Peace and Love! Our hearts brimming with optimism, we appease the world with positive energy. Time to love your neighbor as yourself. A kind future isn’t a utopia, all it takes is to imagine and then to act. Our dreams can change reality! 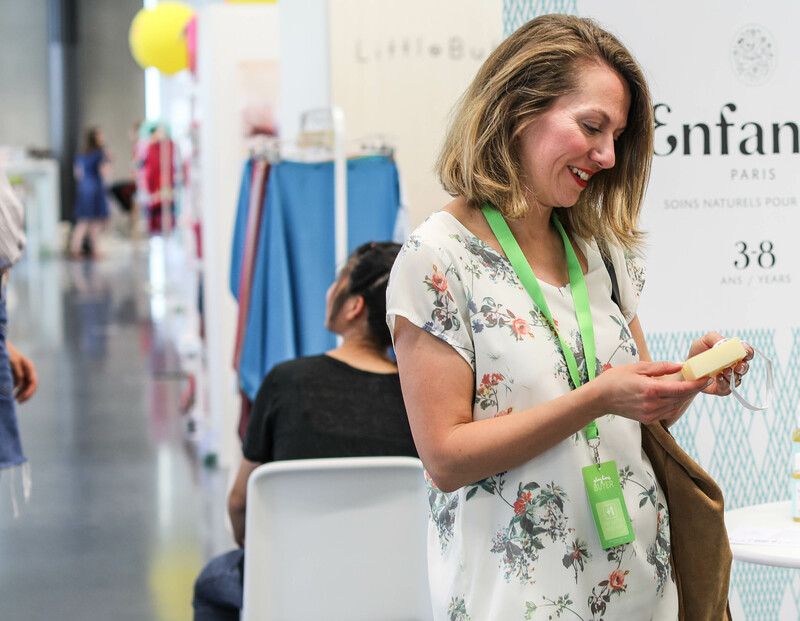 Trixie is a Belgian brand of childcare articles, accessories and decoration for the little ones. The main source of inspiration is the limitless imagination of childhood. 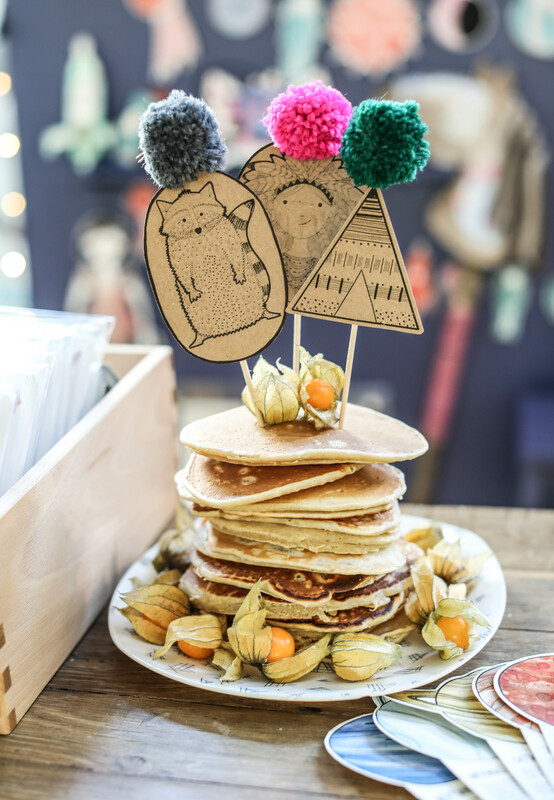 Trixie creates fun products and prints through which the imagination takes flight! 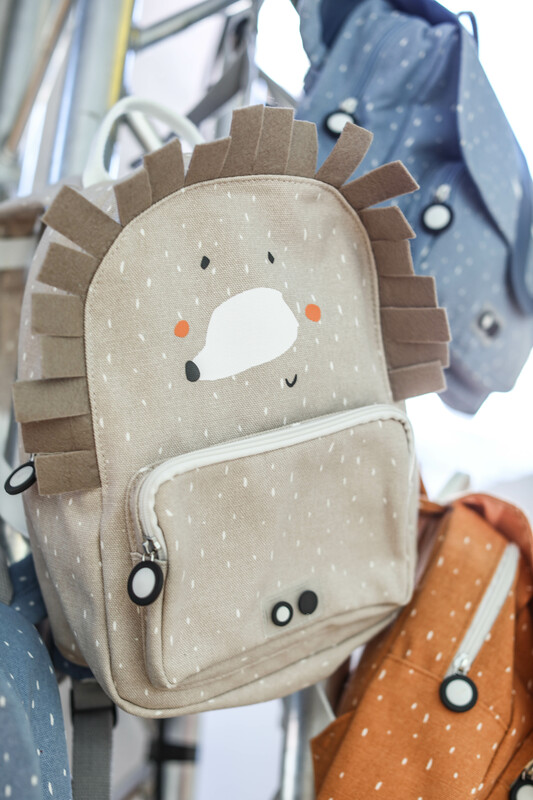 The brand offers a wide range of decorative items for the nursery, bedding but also practical accessories such as school bags and backpacks, bath products and essential for meals. In addition to the passion for the creative universe of childhood, Trixie also thinks in eco-responsible terms for health and the environment. They work with very strict quality standards which ensure a high textile quality, sustainable and resistant. All the products of the brand are made of organic cotton for a better respect of the planet. Yumster-kids are naturally creative and free-spirited kiddos who boldly explore the world around them. They don’t afraid of making mistakes or being inappropriate. They feel good, looking amazingly stylish for any occasion. 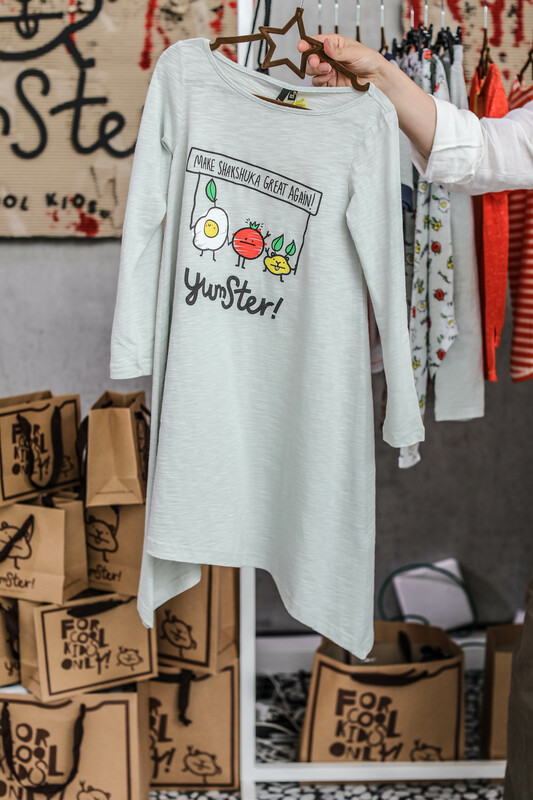 Yumster is a line of cool-kid clothing for children aged 6 to 14 years. 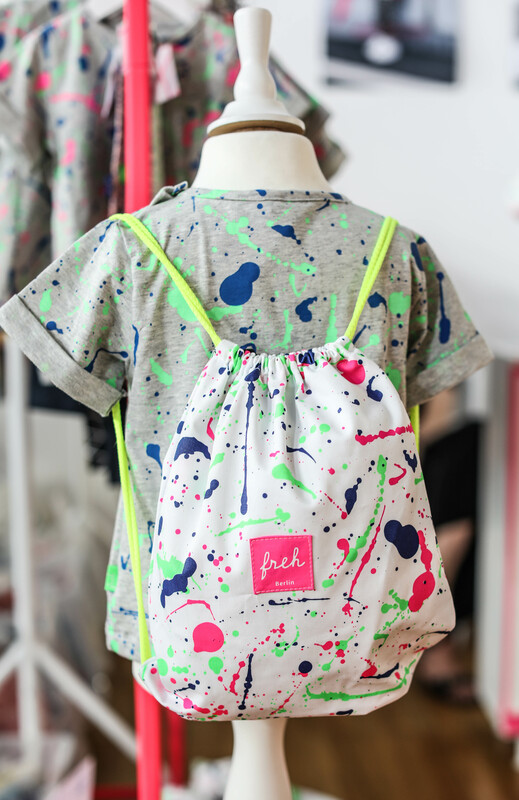 Their ahead-of-trend collections feature awesomely printed T-shirts, adorable dresses and shorts, comfy pants and hoodies. Blurring the line between girls and boys, they encourage children to blossom outside the outdated social pressure. 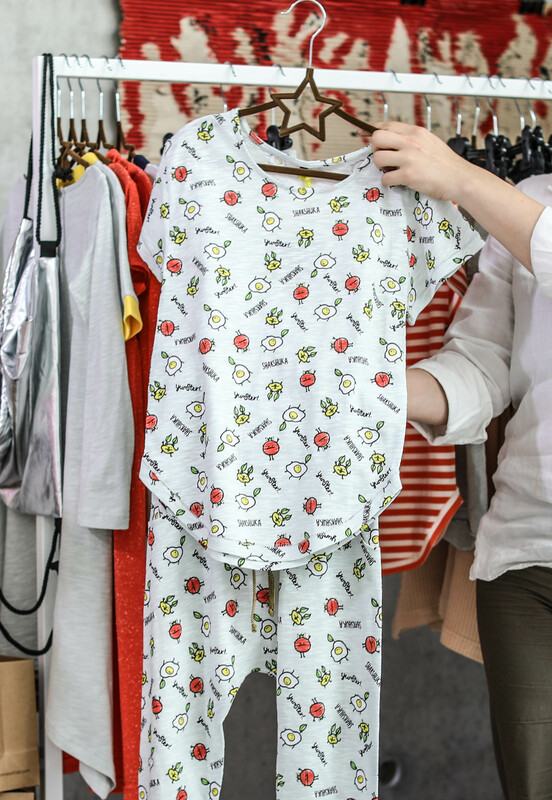 They don’t give children instructions – they just provide a wide variety of fun and easy mix and match options to express their personal style and charisma. So thrilled Emily found them. And, hopefully, you’ll find something perfect for your children.